Trademarks: Is It Worth The Effort? A trademark not only provides the owner the exclusive rights to use the mark to discern its good or services from other entities, but also provides a tool to market them. 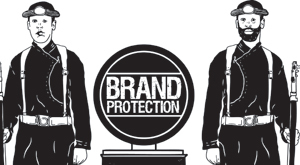 For business, it has become a crucial part of product branding. In a world that runs on the Internet, the lack of privacy seems like an unavoidable price to pay for ubiquitous information and constant connectivity. However, the people behind 11beep are one of the few trying to get the best of both worlds. 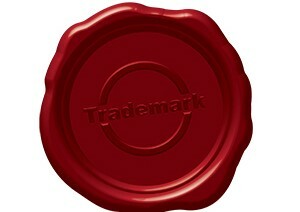 Of the many things that can get an entrepreneur nervous, trademark infringement is one. But here are 5 tips that are going to help you to make sure your trademark, your idea remains protected and stays yours.